Birenda (BJ) is your local Marion Building Inspector. Birendra J Bhandari (also known as BJ) migrated from India to Australia with his family in 2005. 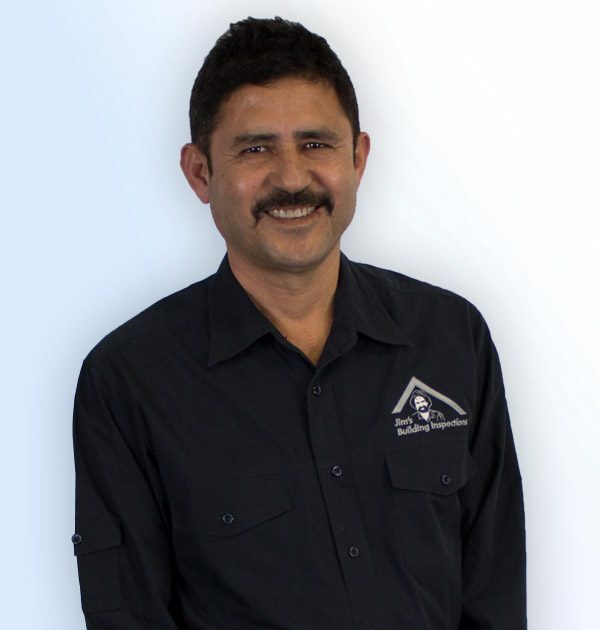 Now a part of Jim’s Building Inspections; BJ brings more than 25 years’ experience to the team, with experience spanning construction, manufacturing, engineering, project management and industrial projects. His career in India saw him hold senior management roles with a number of engineering and construction companies and since arriving in Australia, he has worked with several Adelaide-based companies in construction and project manager roles.